“Distilling is beautiful. It is a slow, philosophic, and silent occupation, which keeps you busy but gives you time to think…a little like riding a bike”. 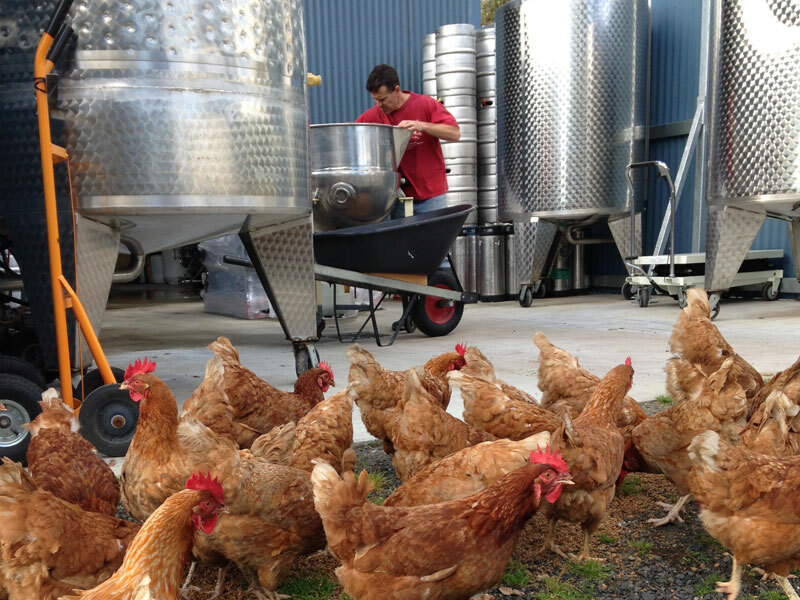 Geographe Distillery is located at the Old Coast Rd Brewery in Western Australia’s beautiful southwest region. 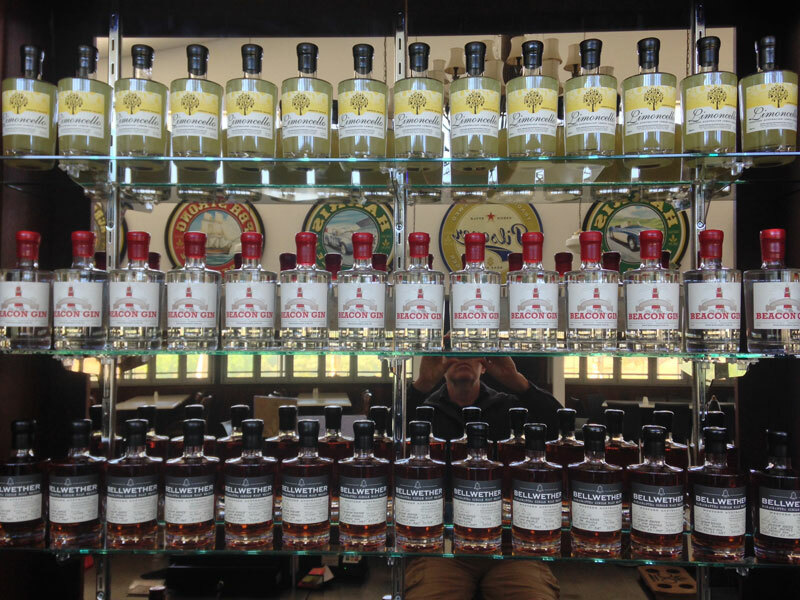 Since establishment in 2008 we have been quietly perfecting the craft of producing premium quality spirits and liqueurs. 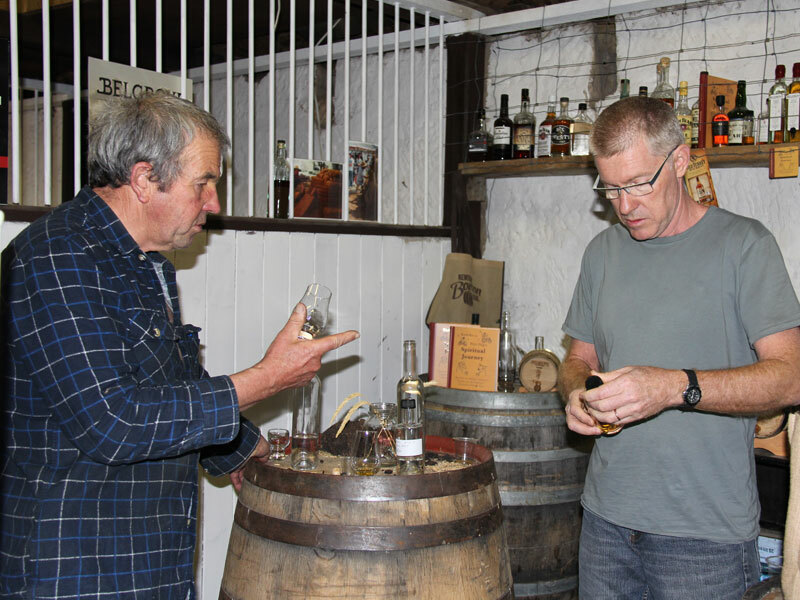 I arrived at distilling and in particular whisky making by accident, initially via winemaking and then brewing. I love beer (mmm…Beer!) 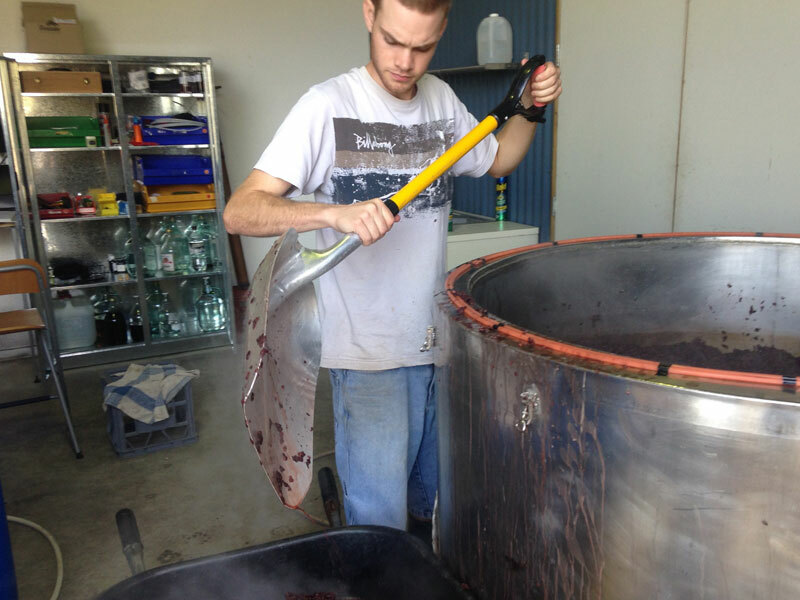 and spend as much time brewing (and drinking) beer as making whisky. 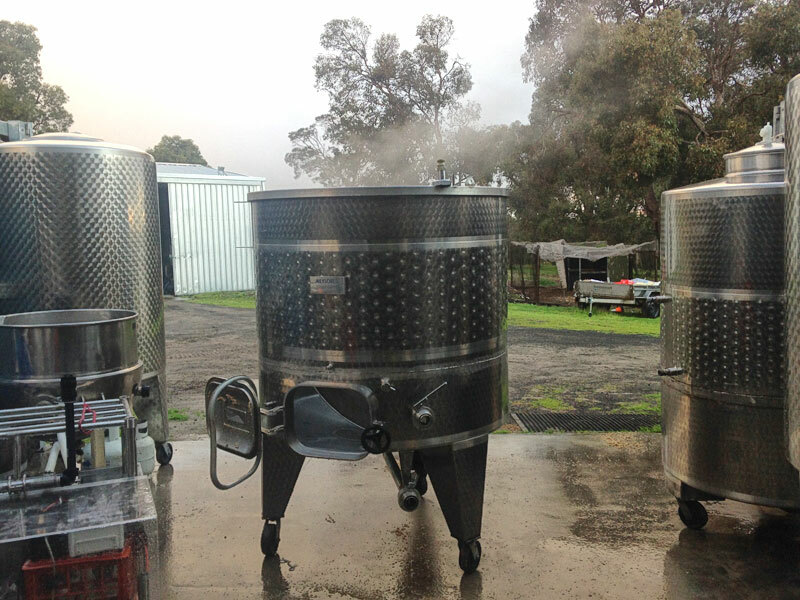 Often I find myself sampling a new brew and thinking…I wouldn’t mind chucking some of that in the still! Distilling has the effect of decreasing volume but increasing power! Having less of something often makes it more potent. 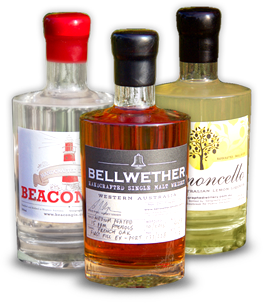 The act of distilling allows the distiller to concentrate the original product and bring certain qualities into focus. The real trick is to bring the good stuff into focus whilst removing the not so good stuff. 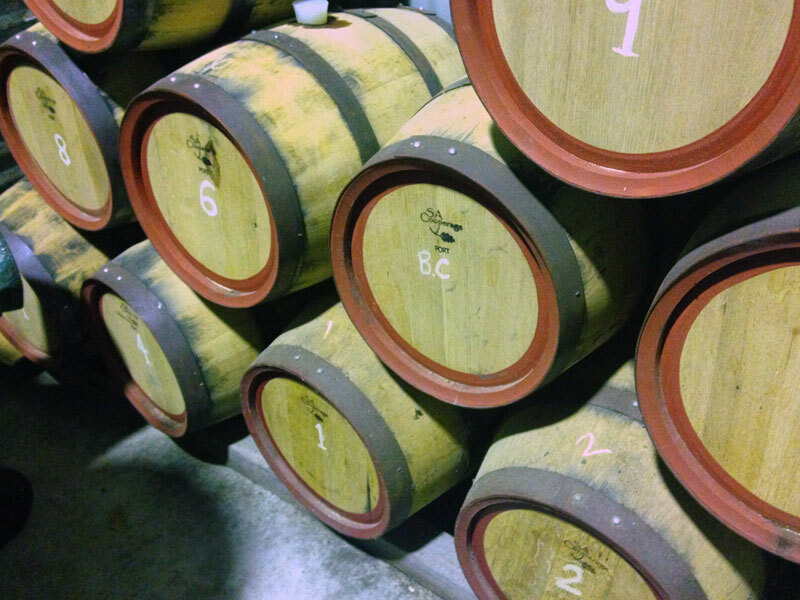 Finally, if you’ve kept the right bits and not the wrong bits what you’re left with, after a few years spent resting in a ‘good’ cask, is whisky. 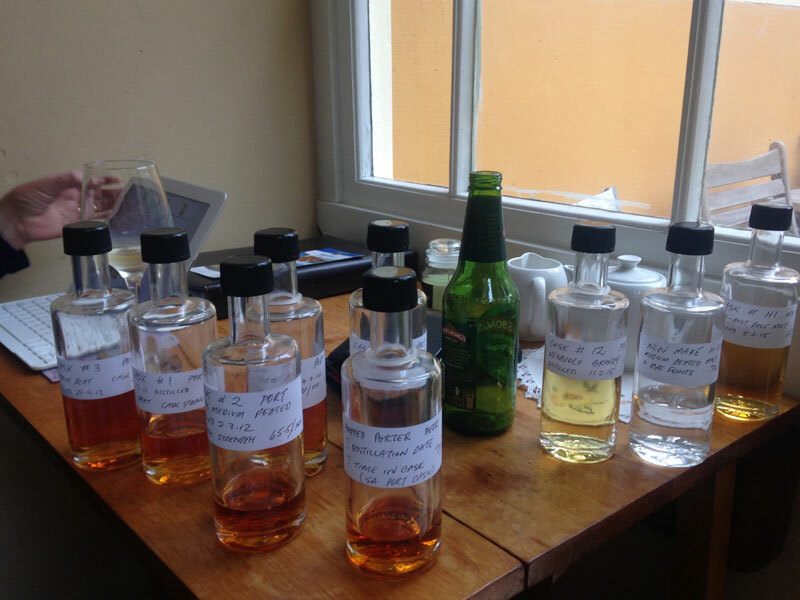 Mmm…Whisky! 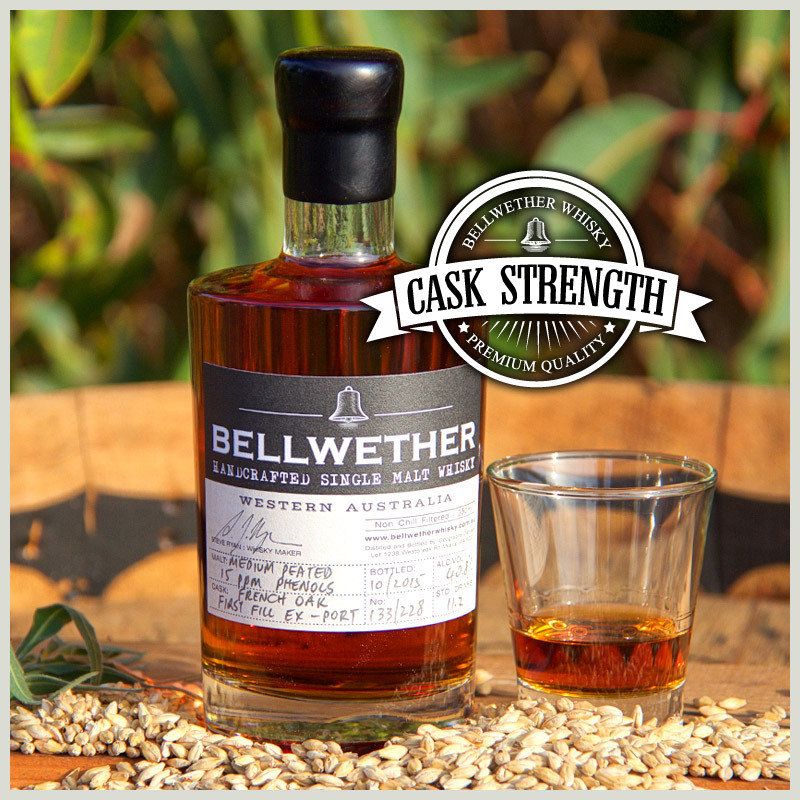 Bellwether’s Special 10th Anniversary Release comprises 219 half bottles, is non-chill filtered and bottled at 46.8% alc. This whisky a combination of two casks distilled in early 2014, and matured in small French oak Port casks and finished in Bourbon barrels. The whisky displays a light, golden hue and aromas of sweet fruit and caramel plus the obligatory peat smoke. 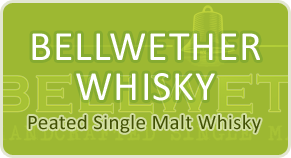 This single cask whisky was produced using medium peated malted barley. 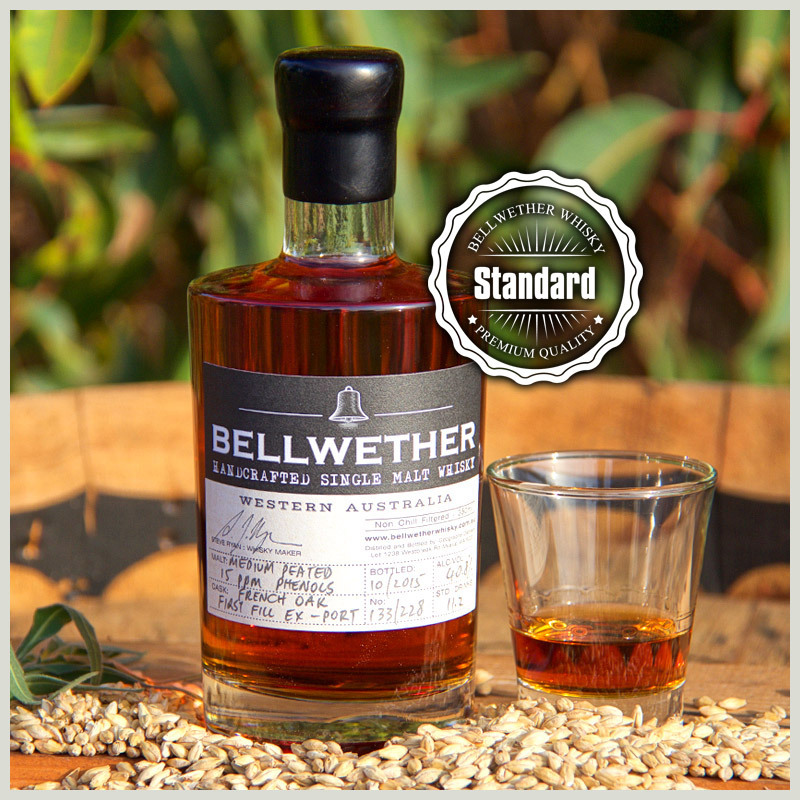 Subtle phenolic notes of tar, and peat smoke are balanced by sweet fruit flavours from the Australian tawny cask. It finishes med/long with sweet fruit, smoke, spice, and a hint of Bourbon. 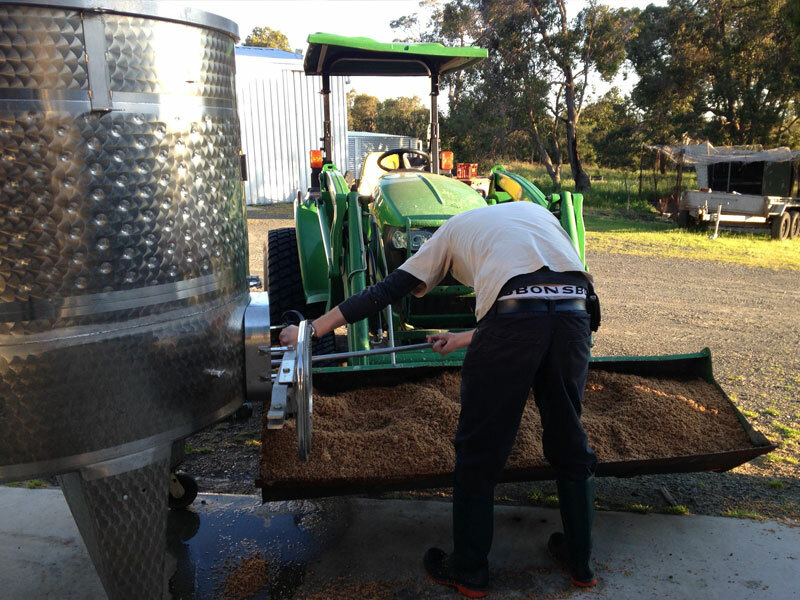 Malted Barley: Bairds medium peated. Inverness Scotland. 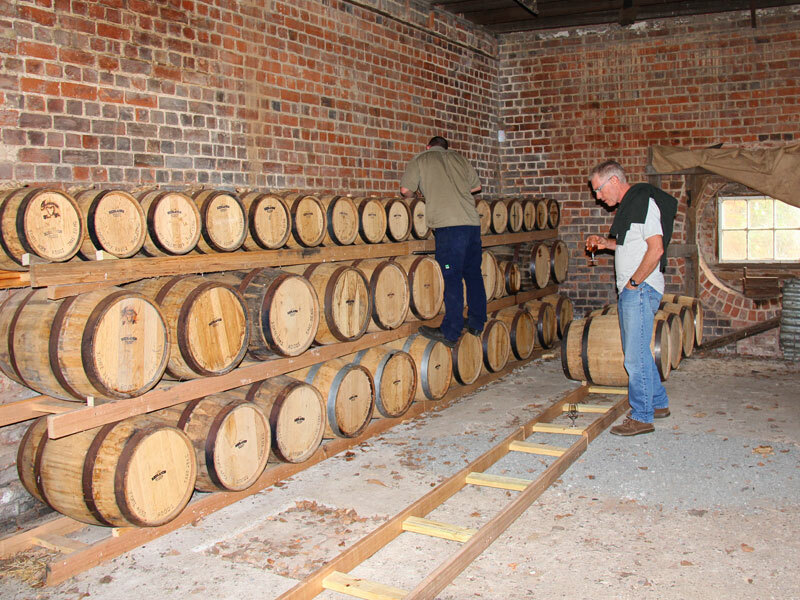 Casks: 64L French oak, first fill ex-tawny, heavy char. Finished in a bourbon barrel. 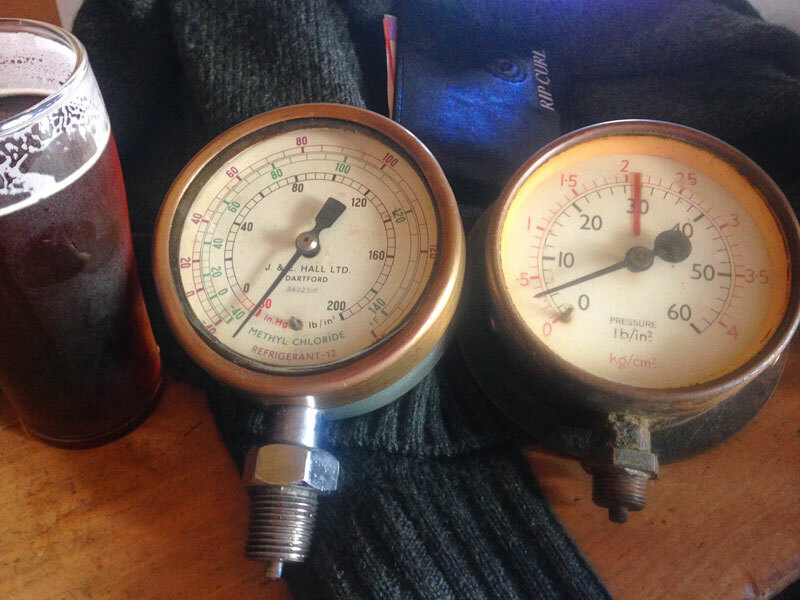 Filtration: Non-chill filtered, coarse filtration at bottling. Quantity: 219 x 350ml bottles. 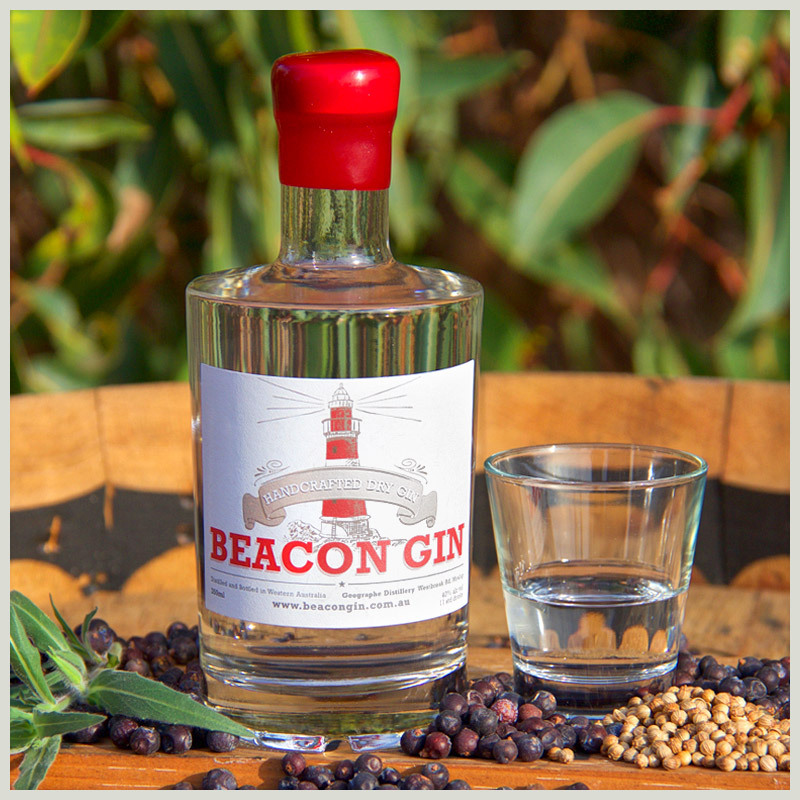 Released to mark Geographe Distillery’s Tenth Anniversary 2008-2018. Non-chill filtered and bottled at a mega 70.4% alc. this single cask whisky really comes alive with the addition of a few drops (or more) of water. Matured in a small French oak Port cask the whisky is dark mahogany in colour. 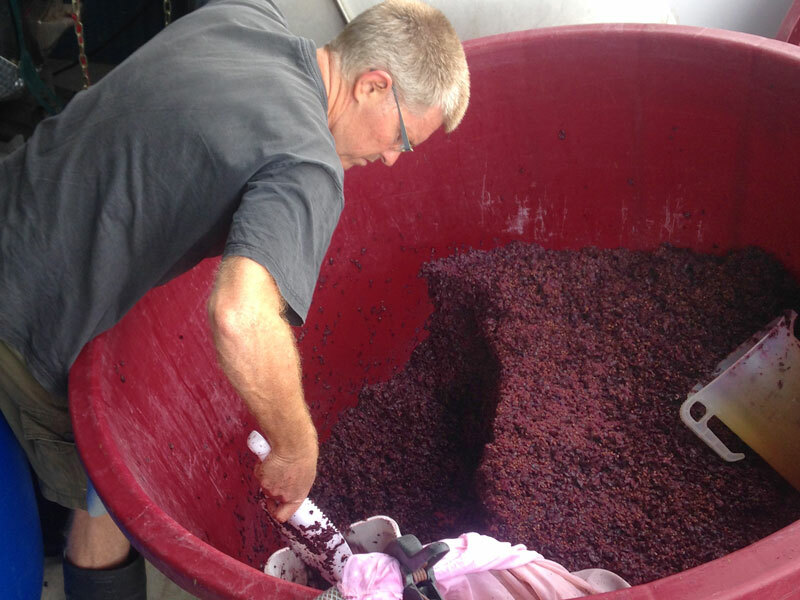 Aromas of dark fruit, chocolate, oak, peat smoke, and some tar are evident. Uncut this whisky has plenty of spice and heat on the palate and is definitely not for the uninitiated, but once again the addition of a little H2O knocks the edge of the heat and allows the drinker to fully appreciate what lies beneath. Distilled from a mash of medium and a portion of heavily peated malt, the peat is nicely balanced by the dark fruit from the Port cask. It finishes long with more fruit, chocolate, and smoke. 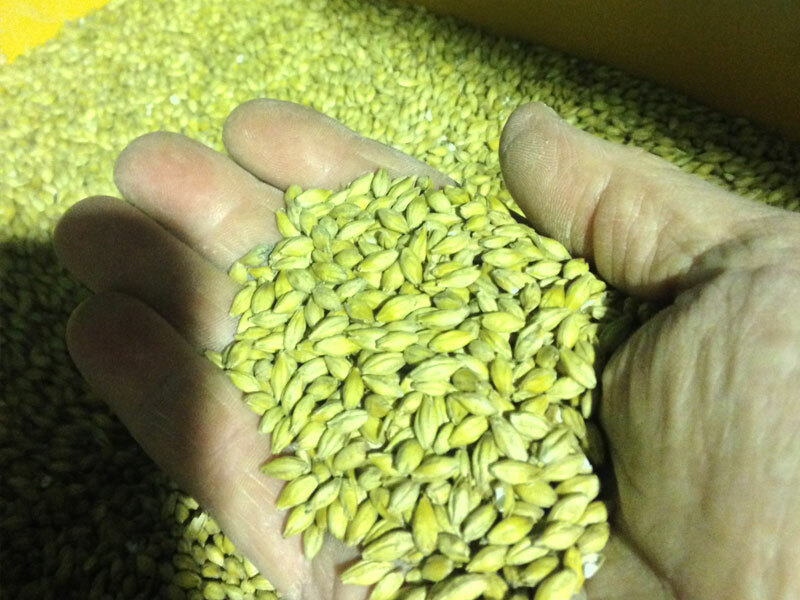 Malted Barley: Bairds med/heavily peated. Inverness Scotland. 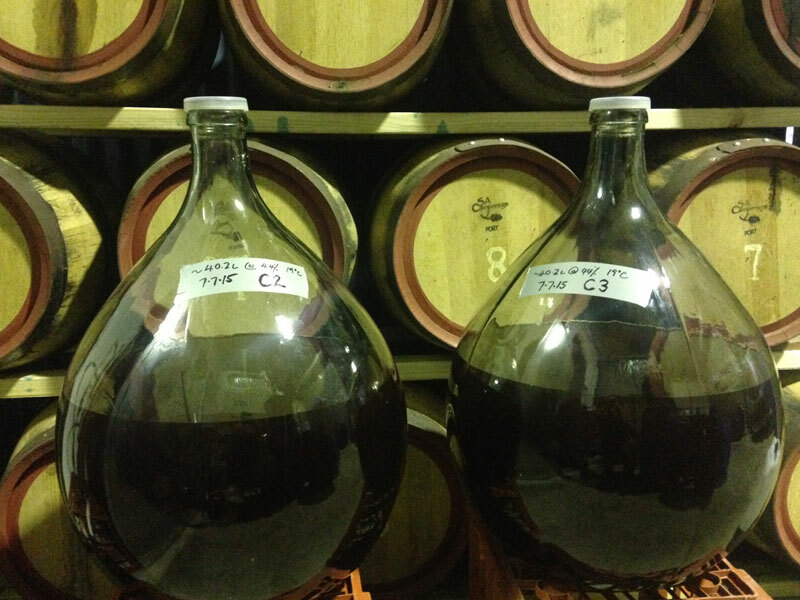 Casks: 64L French oak, first fill ex-tawny, heavy char. Coopered in South Australia. 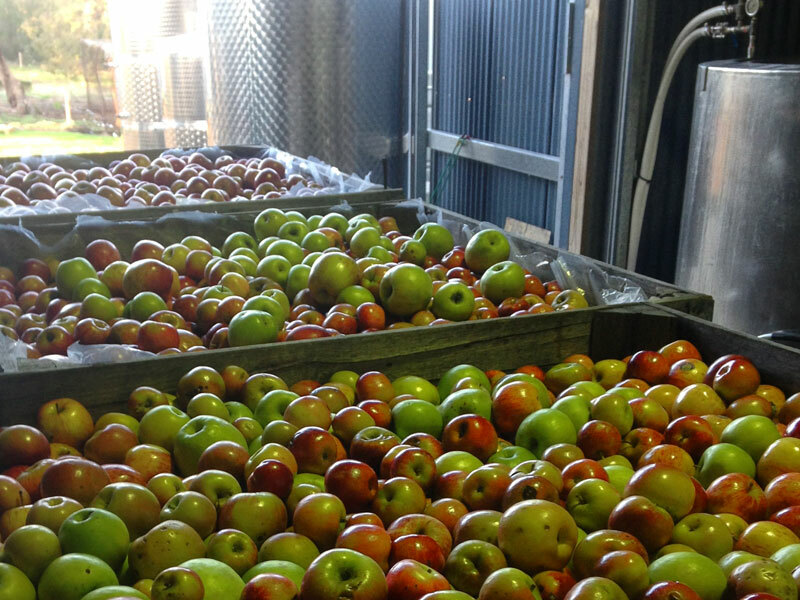 Quantity: 133 x 350ml bottles. 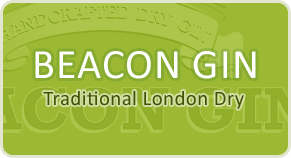 Beacon Gin falls into the Traditional London Dry category. It can be described as a classically ‘Juniper driven gin’ overlaid with subtle botanical and citrus influences, including local Harvey tangerine. 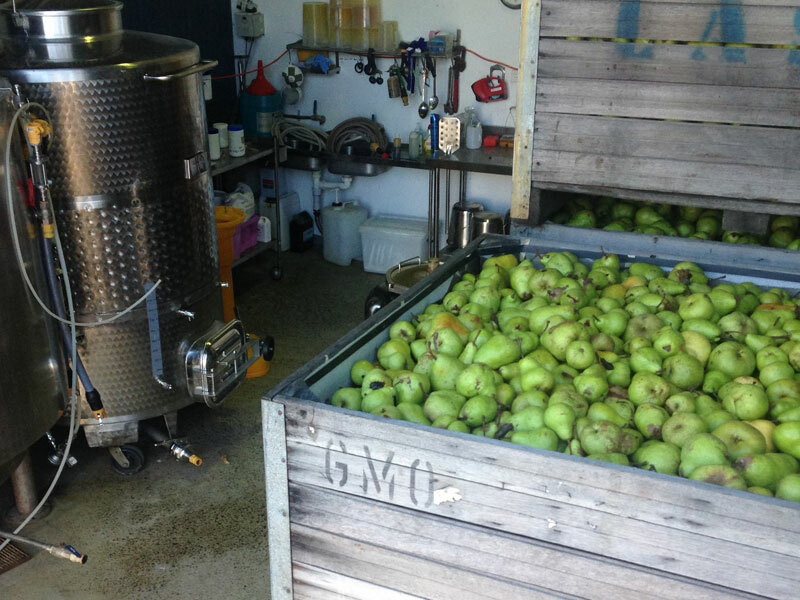 Gin production is exacting and laborious…Firstly, the individual botanicals are carefully distilled. Each botanical spirit is then combined using a unique recipe and then finally this crude Gin is ‘married’ together during the ultimate distillation in our 800L gin still. 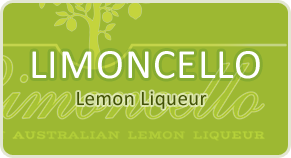 This elegant Gin comes into its own when served in a classic Martini or mixed with your favourite tonic. Handpicked Harvey lemons are painstakingly zested (I’ve got the blisters to prove it) and then, before the fragrant oils evaporate the zest is drowned in pure ethanol and macerated for six weeks. 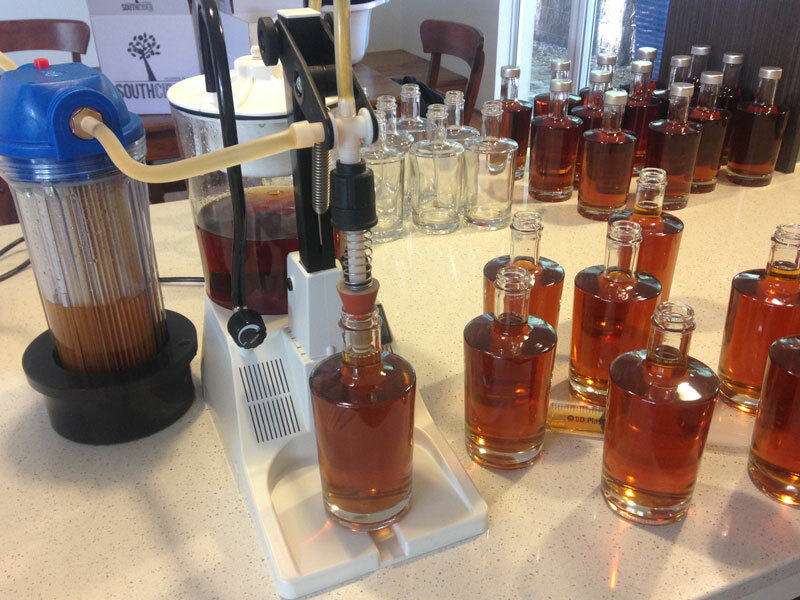 At bottling, a solution of pure sugar and filtered rainwater is added diluting the liqueur to 27% alc/vol. 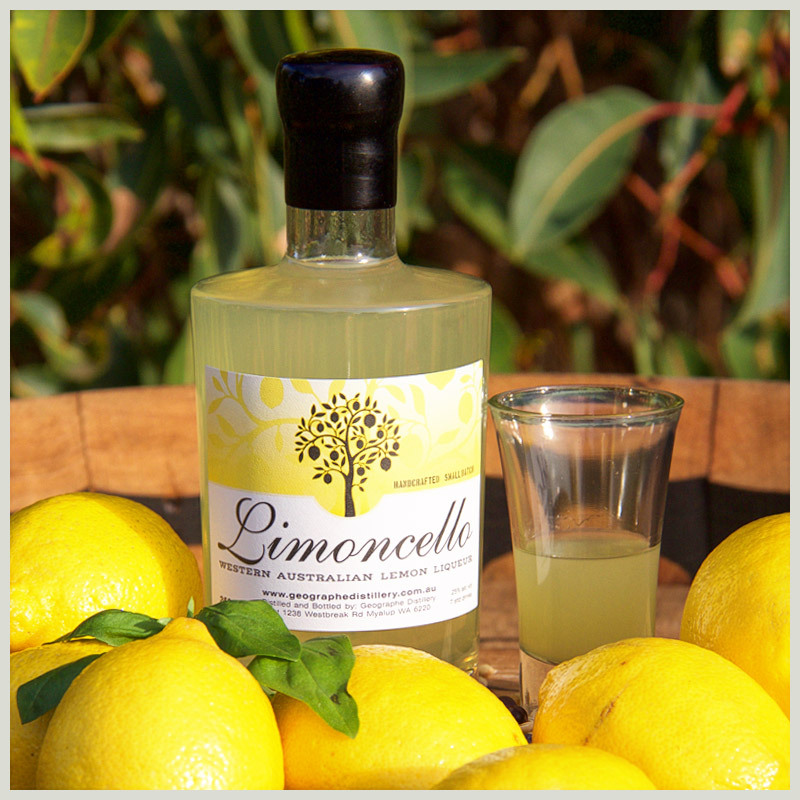 During dilution the citrus oils come out of solution giving the Limoncello its rich lemon flavour, beautiful colour and unique cloudy appearance. Store in the fridge or even better, the freezer. Delicious poured neat over ice and sipped or mixed with soda water for a longer drink. Note: In addition to the products available on this website, there are also several ‘cask direct’ spirits which are currently only available by the glass at the Old Coast Brewery located off Forestry Rd, Myalup (see map for directions).